Ireland has seen unprecedented societal change over the last 30 years. Driven by the people, communicated by the advertising and creative communications sector; we will look at how Ireland has nurtured creative talent to drive this change. We are thrilled to be able to announce some top creative talent who will participate in the panel discussion. 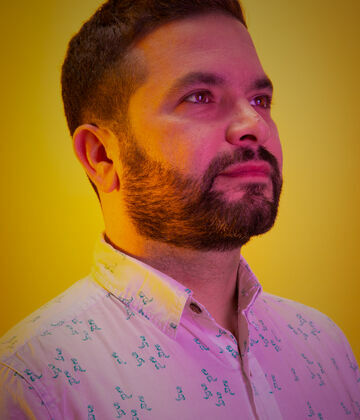 Udi Ovadia, Senior Art Director at Boys + Girls is originally from Israel. He studied Art Direction in Miami Ad School and the prestigious advertising school, Accademia di Comunicazione in Milan, working for six years with Red Cell and 1861 United (today, Grey Milan). Other agencies he has worked for include Saatchi & Saatchi /BBR, TBWA/Yehoshua and BYL (Bruckner Yaar Levi), creating campaigns for many of the world’s biggest brands and winning numerous indigenous and international awards along the way. Clara Traynor is a Copywriter at Guns or Knives. In 2015 Clara relocated from New York back to Dublin where she started her advertising career in Bloom. She has been with Guns or Knives for over three years now. 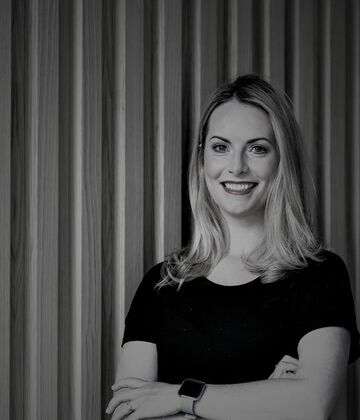 Clara has worked with lots of brands since doing a Masters in Advertising in Dublin Institute of Technology including Heineken, mytaxi, AIB, Lotto, National Lottery, Desperados, eir, WhiteClaw, Orchard Thieves and Heineken Light. 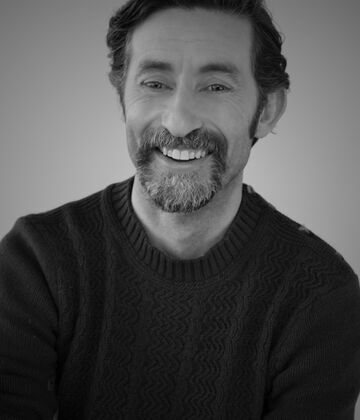 David Hayes is the Director of Social, Search & Performance Media for In the Company of Huskies. His experience covers a wide range of industries and clients including Diageo, Vodafone, Coca-Cola, Cafe Direct, William Grand & Sons, Liberty Insurance, Allied Irish Bank, Bord Bia and Fáilte Ireland. His team at Huskies have been responsible for and contributed to several agency and client awards including ‘Best Digital Media Agency’ at the 2013 Digital Media Awards, Best Use of Social Media’ for The Arthur Guinness Projects 2014. Emma Heaton is Head of Creative Operations at Core where she is leading transforming processes and teams whilst supporting their operational merger. She is an experienced Operations and Program management professional who has driven collaboration with Creative, Tech and Production teams for some of the world’s largest brands. 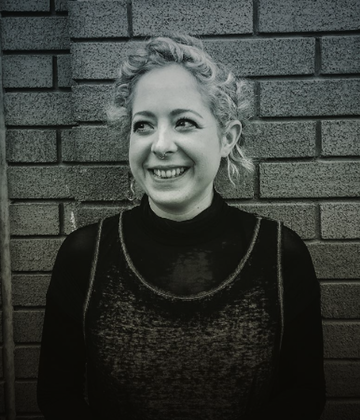 She has moved back to Ireland after 8 years in London at TMW, M&C Saatchi and Ogilvy whilst completing a Masters in Design from Central Saint Martins and 3 years in New York at a Design Consultancy leading McDonald’s global digital Products. As part of the Offsite experience, IAPI would also like to invite attendees to an exhibition taking place on the 2nd of April in the Witness Café in the GPO from 6 – 9pm. We will be displaying all 67 entries we received as part of the An Post Direct Challenge competition. The Direct Challenge was an initiative between IAPI and An Post that promoted the creative freedom of Direct Mail campaigns. The entries had to choose a charity. They then created a direct mail campaign with no creative restrictions. The winning team, from Publicis picked up the top prize - a week at the Cannes Lions International Festival - with their excellent direct mail ad campaign titled ‘Do You Recognise Your Details?’ Their nominated charity, The Alzheimer's Society of Ireland also picked up an An Post Direct Mail ad campaign worth €20,000. Given the strength of the entries, IAPI felt it was imperative that we exhibit all the entries as the breadth of creativity across the various charities was simply extraordinary. We look forward to welcoming you to our panel discussion and our exhibition. If you require any further information about any of these IAPI / OFFSET events, please do not hesitate to contact IAPI (info@iapi.com). See you on the 2nd of April (exhibition) and the 5th (panel discussion).